Awesome Friday! Television Archives - Awesome Friday! 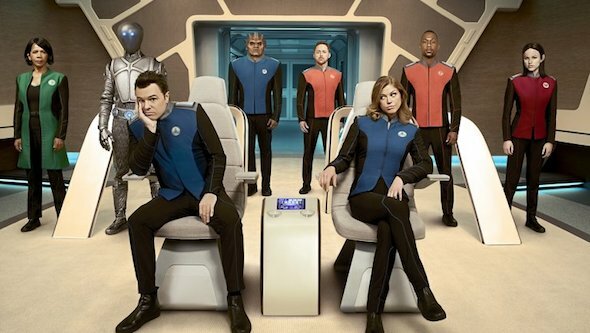 Bold, clever and heartfelt, The Orville is a gorgeous piece of sci-fi – and I’m as surprised as anyone. A few days ago the world got a little dimmer. Harry Dean Stanton passed away at the age of 91. Celebrity deaths don’t generally hit me that hard but this one did. Stanton is the kind of actor that elevated every project he was a part of, whether he was in a lead role or a quick cameo. 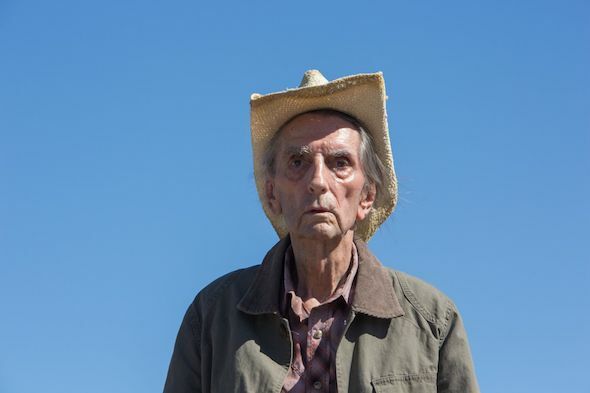 Roger Ebert once said that any movie with Harry Dean Stanton in a supporting role couldn’t be all bad and for my money that is a true statement. He has one film left to come out, this years Lucky (pictured above). I’m looking forward to seeing *Lucky at VIFF next week and it is one of the films I’ve been anticipating most. I imagine now, as the last performance of a legend, it may take on a bittersweet quality. Stanton has left a staggering filmography and each entry has a notable performance. Here now I’d like to share with you my favourite three by way of tribute to his amazing career. Good news everyone! 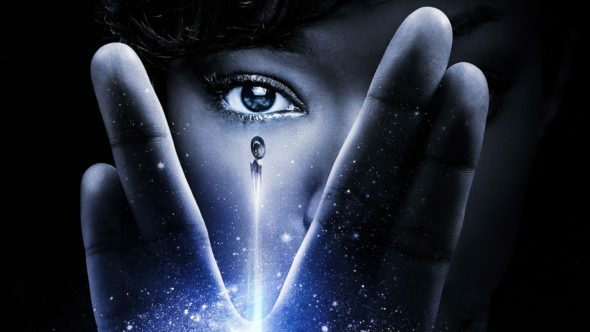 We finally know when Star Trek will be back on TV! 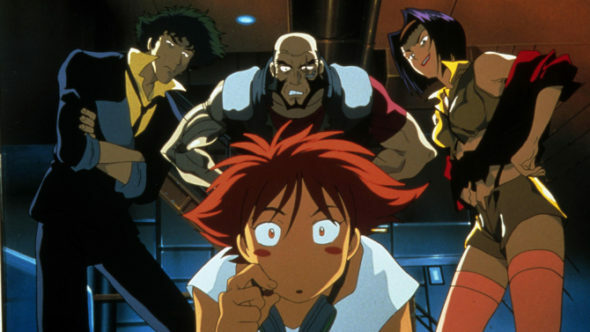 ‘Cowboy Bebop’ is getting a live action remake. Sure, why not. 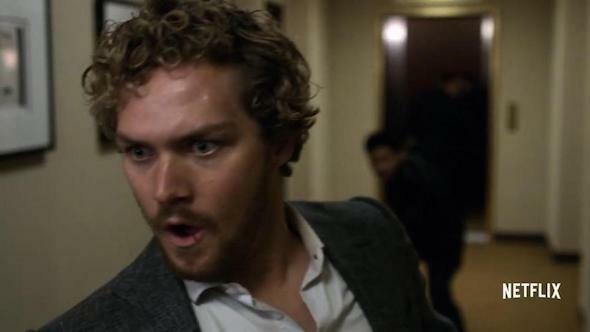 News, Television / Comments Off on ‘Cowboy Bebop’ is getting a live action remake. Sure, why not. Cowboy Bebop is one of the few anime properties I can honestly say that I loved. In fact, it’s the only one, and only one of two that I even really like. 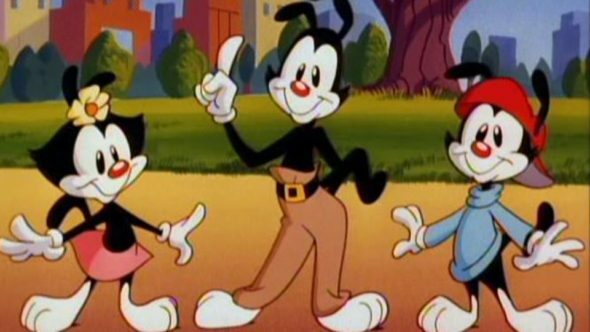 You’d think then that the news of a live action remake would be exciting but as it turns out it kinda isn’t. Fans of the British television series Misfits take notice: your show is being remade in America. Also, we can’t have nice things. Remember that Snowpiercer series they’re cooking up? 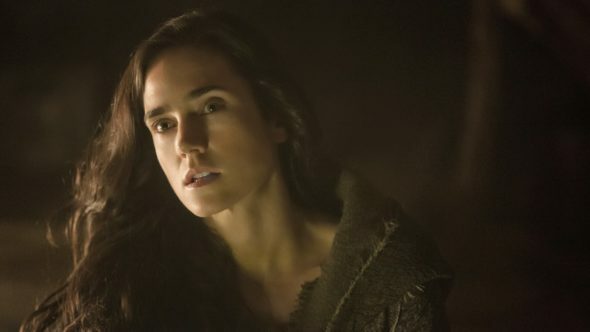 Jennifer Connelly has signed on to star in it. Did you know that Netflix had a new show about an average family man who also happens to be a criminal? Neither did I! But they do, so let’s take a look. Hellloooooooo nurse! This is the best news I’ve heard all day! In a classic good news / bad news situation, HBO has renewed the awesome Silicon Valley for a fifth season, but T.J. Miller won’t be in it. 6 years of waiting are over. The great families of Westeros are finally going to war. Let’s take a look! 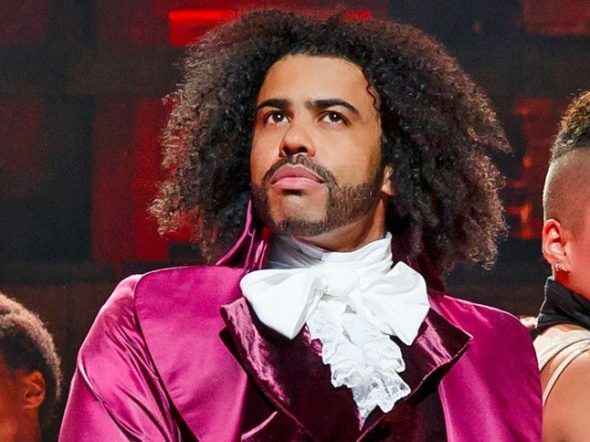 They’re making a Snowpiercer TV series starring Daveed Diggs & directed by Scott Derrickson. News, Television / Comments Off on They’re making a Snowpiercer TV series starring Daveed Diggs & directed by Scott Derrickson. I’m always wary of things I love being adapted these days, but this is good news. 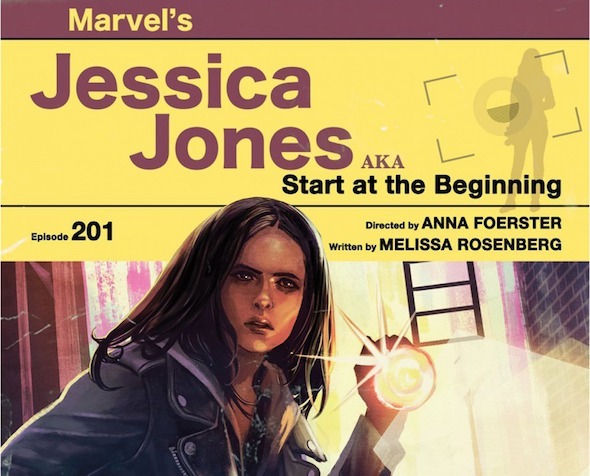 The latest TV series in my favourite franchise is coming later this year and there is finally a trailer for us to feast upon with our eyeballs. Feast our eyeballs upon. Man, that’s a weird phrase. 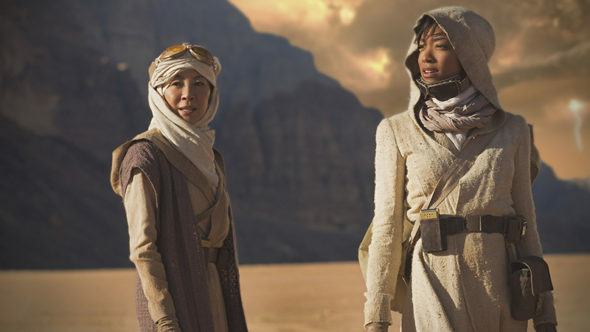 Anyway, let’s take a look at the Star Trek: Discovery trailer.